A car accident can happen to anyone, and we understand the fear, frustration, and anger you may feel. Even injuries that do not seem that bad in the beginning can have long term effects on your life. Between the pain and suffering, missing work, and the inability to do the things you enjoy, an injury can be devastating. The last thing you need to do when going through this rough time is to fight with the insurance companies. You should be focusing on healing. The attorneys at Make Them Pay are here to help. You will have the full support from our attorneys. We’ll handle all the paperwork, fight your all legal battles, and make them pay, so you can focus on your health and getting your life back on track. Through this tough time, you need someone on your side. Someone to fight the powerful insurance companies on your behalf. Someone who understands the dirty tricks they pull to avoid paying a fair settlement. You need a personal injury attorney. Our compassionate and caring attorneys at Make Them Pay have seen it all. We know what our clients are going through and we’re here to protect them against the bullies at the insurance companies. We offer our clients a free case evaluation and you will not pay any fees unless we win your case. If you’ve been injured in a car accident, you don’t have to fight alone. We’ve got your back. With such a high risk level, it is important to understand your rights after a car accident and how to seek help and compensation for any injuries. Florida is a no-fault state, which makes pursuing an accident claim more complex. Every accident is considered the fault of both parties. However, one party may be seen are more at fault than the other. This is called “comparative negligence.” The percentage of comparative negligence of each party determines the value of the settlement. For example if the claim value is $100,000 and it is determined that you are 20% at fault, then you will only receive 80% of the settlement or $80,000. So insurance companies will try to manipulate the cause of the accident, so they can pay you less value for your injuries. As part of the claims process in the state of Florida, you have to prove that not only was the other party at fault, they were more at fault than you. This makes proving liability a very complex process. In order to ensure that you are not falsely attributed fault, you need legal expertise. When you are injured, collecting all this documentation and knowing what is relevant to your cases can be extremely challenging. Working with an accident attorney takes away this stress. Our attorneys at Make Them Pay will collect all the evidence you need to prove negligence of the other party. They do all this knowing you are injured, but they don’t care. They are are just hoping to frustrate you to the point that you give up and they can get out of paying you what they owe. Why Should You Hire An Accident Attorney At Goldman Babboni Fernandez & Walsh? You won’t have to worry about these tactics though if you hire an experienced auto accident attorney. At Goldman Babboni Fernandez & Walsh, we believe getting Justice Pays. We’ve seen all the tricks the insurance companies use and know exactly how to deal with them. We’ll take care of all the frustrating aspects of handling the insurance companies from filling out the paperwork to negotiating the settlement. When you work with us, you can rest easy knowing that you have someone on your side fighting on your behalf. We act as a buffer between you and these powerful insurance companies and make it so you can just focus on the important matter of healing. Through decades of experience representing car accident victims, we’ve seen and know all the tricks the insurance companies pull. They have teams of high powered lawyers on staff dedicated to discrediting you. Standing against these legal sharks without a legal team of your own is nearly impossible. Our team is here to fight against those bullies. No matter what claims they make against you, we’ll be there to counter them. We will find and analyze the evidence, speak to medical and accident experts, and use our specialized knowledge of the law to prove you right! After you’ve been injured in an auto accident, you may face financial difficulties. Medical care is extremely expensive even with a good insurance plan. 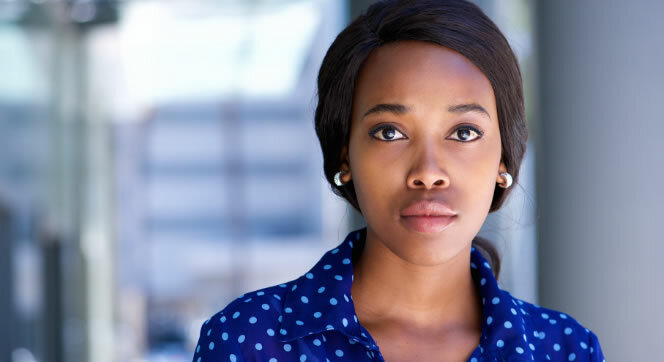 Add to that the costs of missing work, going back and forth from the doctor, and damage to your vehicle and you may suddenly find yourself in trouble. The stress of financial strain is going to work against your ability to heal. So you need to put your mind at ease and hire a professional to make sure that all of your costs from an injury are covered. Our attorneys won’t just fight for the value of your medical bills and lost income, but we’ll find all the other costs that you have accrued since your accident and factor them into your claim value. With our help, you won’t have to worry about your financial security now or in the future. Instead, you can keep your mind focused on getting better. No matter the complexities of your situation, we have the knowledge and expertise to help. See a doctor immediately. Sometimes the symptoms from an accident injury may not show up right away. It is always better to see a doctor immediately and get checked out. That way if you do sustain an injury, you can prove that the injury was directly caused by the accident. Finally, give us a call. We’re here to help from the moment you are injured through the full four years before your statute of limitations to file a suit runs out. 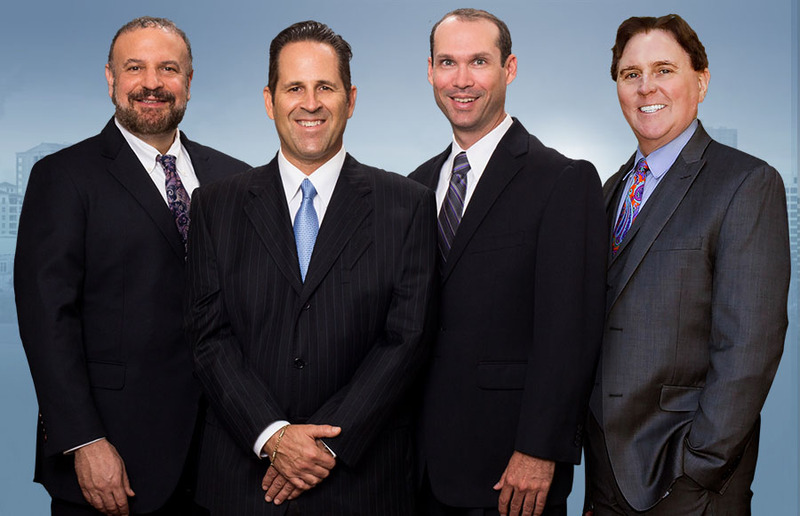 The lawyers at JusticePays.com have over a century of combined legal experience in auto accident claims in the state of Florida. We can help navigate no-fault, fight the bullies at the insurance companies, and help you get the full value of your injuries. By specializing in auto accidents, you will get the highest level of specialized knowledge backing you up. When you hire us, you will have 24/7 access to our compassionate team to address any concerns or questions. We also will never charge any legal fees until unless your case is won. If you or a loved one have been injured in an accident, give us a call today. We understand everything you are going through and are here to help make things easier. I can't say enough about the quality and professionalism of the service we have received from Michael Babboni and his firm. The stress of any legal matter can be overwhelming and this group was able to provide me with research, solutions, and thorough explanations of confusing documentation. We found the staff to be proactive, pleasant, and easily available for calls and appointments. Most importantly, every employee with whom we interacted, especially Mr. Babboni, showed genuine care and compassion for helping us resolve our legal matters. I would wholeheartedly recommend this firm.